Youri Menna (born in Vomero, area of Naples) is an Italian singer, guitarist & songwriter. 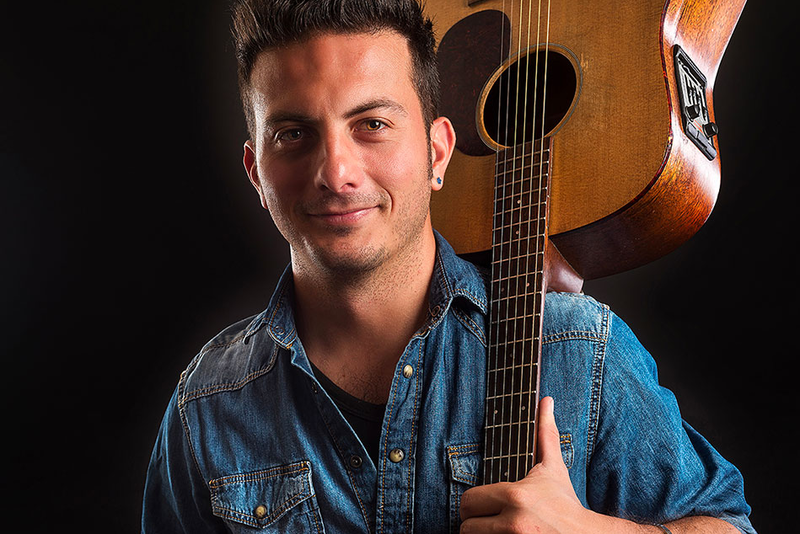 He is supposedly one of the most famous “buskers” (street performer) in the world with over 5 million people attending his concerts and over 1 million views on YouTube in the past seven years. 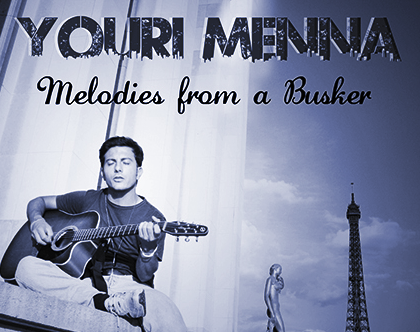 Youri has created his unusual worldwide celebrity status by constantly performing live in Paris (an average of 200 concerts a year) in extraordinary places such as Sacré Coeur, Saint Michel, Notre Dame, the Champ de Mars, Opéra Garnier and in the Parisian Metro system. 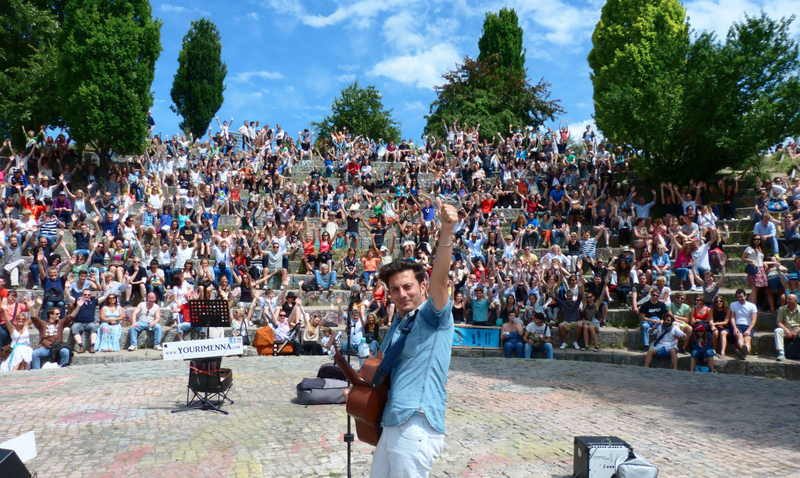 Hundreds of thousands of people attending his shows every year have been sharing their videos, photos and written voice on social networks such as Facebook, Twitter and YouTube. Their support has created a domino effect leading his talent to be appreciated by his ever-growing audience. He lives in Paris, where he performs most of the time. He also performed in streets and clubs of Paris, Berlin (Mauerpark), New York, Dublin (Grafton St.), Los Angeles, Melbourne, Sydney, Kuala Lumpur, Barcelona, Tbilisi, Mexico City, London, Granada and countless others.